After a week of pouring over the bright and the beautiful at the Met Gala, our egos were left a little deflated. A few seconds of gazing enviously upon attendees’ perfectly airbrushed complexions, and we had to take action. 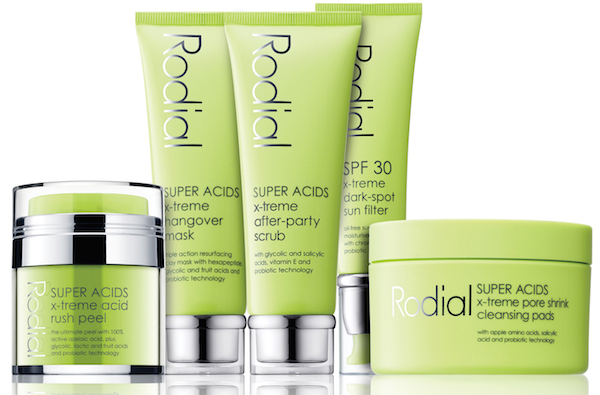 Upping the ante in our search for that Hollywood glow, we turned to cult skincare gurus Rodial, and their latest line of no-messing skin-renewing products. 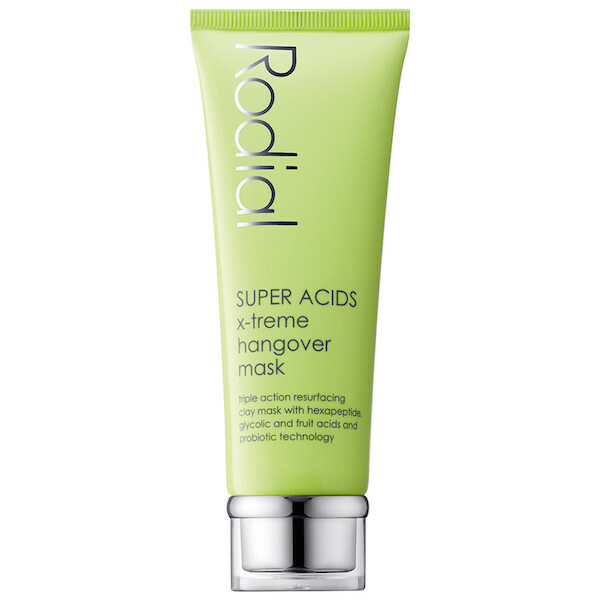 The Super Acids collection is specifically designed to renew tired and dull complexions. Based upon the concept of the Hollywood Peel, the line uses a blend of fruit enzymes, resurfacing acids and probiotic technology to remove dead skin cells and increase the cell renewal rate, promising to retexturise, resurface and refine. As with all Rodial collections, this line is concise and strictly edited, with no disappointing ‘filler’ products. 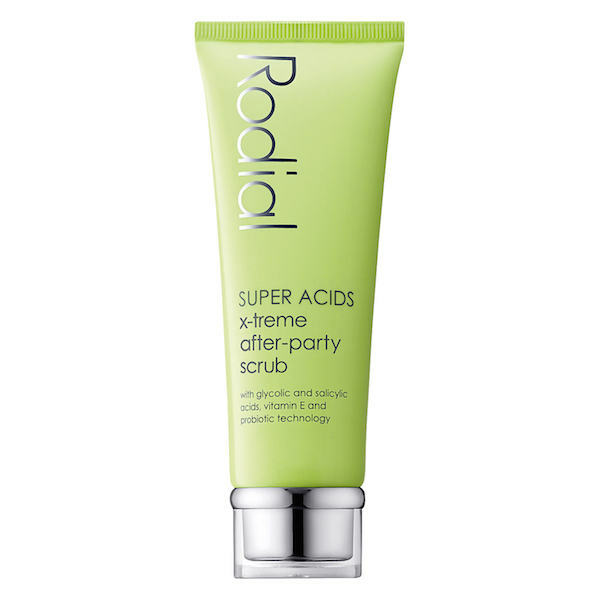 We have rapidly come to rely on the After Party Scrub, and the X-Treme Hangover Mask – their blend of deep-cleansing Pronalen Fruit Acid, glycolic and salycilic acids make for a more effective post-party combination than a Berocca and a dark room… we promise. 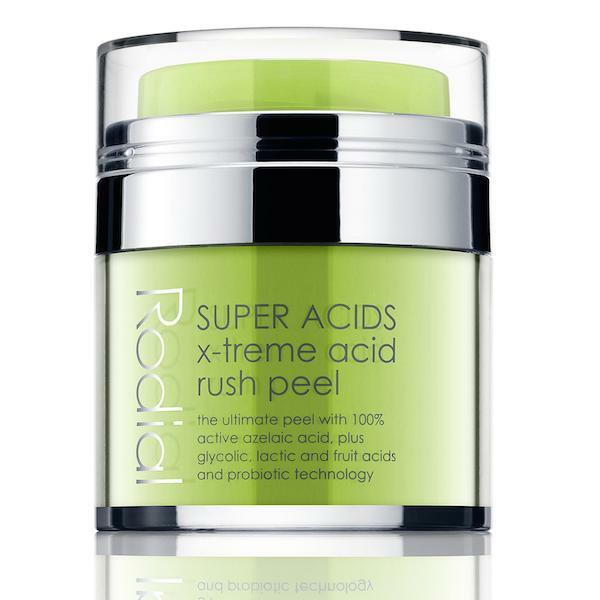 But the star of the line has to be the terrifyingly-named X-treme Acid Rush Peel. Mimicking the effects of a chemical peel, this serum-like mask combines azaelic, glycolic and lactic acids to reduce fine lines and wrinkles, and reveal a brighter, fresher complexion. Pronalen Fruit Acid exfoliates dead skin cells and reduced pigmentation, whilst Corum9146 (seriously-that’s not a typo) soothes blemishes and brightens the skin. The patented BIOTILYS increases hydrations and mattifies, PROZYMEX HBT encourages cell turnover. Phew. So in jargon-free terms: its incredible skin in a bottle. Now for a little disclaimer: it hurts. Call us dramatic, but this isn’t one for the faint-hearted. However, we’re happy to suffer a little in the name of beauty, and if the outcome is a complexion to rival Gwyneth’s, then sign us up. Reassuringly, the scent is more reminiscent of a fruit bowl than a bottle of bleach, and the tingling is only temporary. The immediate results are impressive. Our pores are smaller, and blemishes are soothed. One use has us whole-heartedly hooked – so as for that A-List glow- there’s hope for us yet.